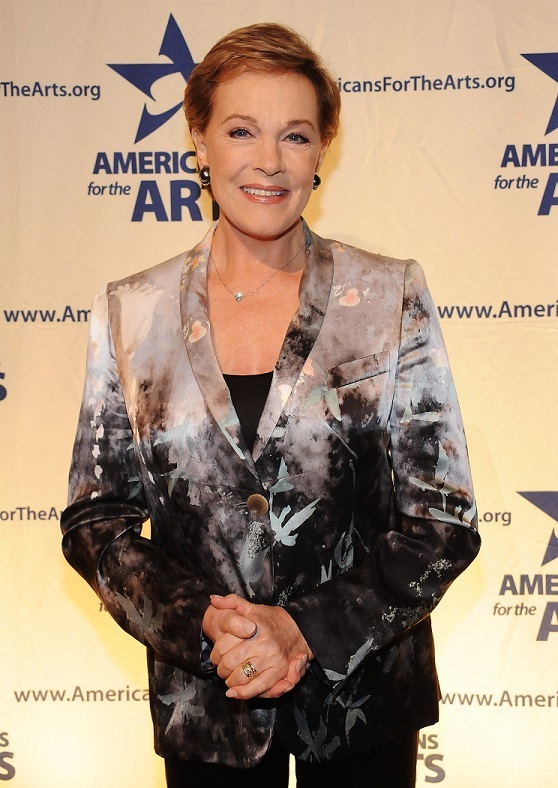 The Venice International Film Festival will honor Academy Award-winning actor Julie Andrews with the 2019 Golden Lion for Lifetime Achievement during the 76th festival, scheduled for Aug. 28-Sept. 7. “At a very young age, Ms. Andrews made a name for herself in the music halls of London and, later, on Broadway thanks to her remarkable singing and acting talent,” Festival Director Alberto Barbera said in a statement. “Her first Hollywood movie, ‘Mary Poppins,’ gave her top-tier star status, which was later confirmed in another treasured film, ‘The Sound of Music.’ Those two roles projected her into the Olympus of international stardom, making her an iconic figure adored by several generations of moviegoers. “Above and beyond the different interpretations that can be given to her two most famous films (and highlighting the transgressive value of her characters rather than their apparent conservatism), it must be remembered that Andrews went out of her way to avoid remaining confined as an icon of family movies. She accepted roles that were diverse, dramatic, provocative and imbued with scathing irony. For example, ‘The Americanization of Emily, by Arthur Hiller, and the many movies directed by her husband Blake Edwards, with whom she formed a very profound and long-lasting artistic partnership, a marvelous example of human and professional devotion to a captivating esthetic project that prevailed over the commercial success of the individual movies.